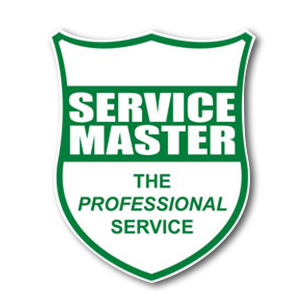 Service Master have undertaken Microbial Fogging at our premises since March 2016 and are currently still carrying out Microbial Fogging for us on a regular basis, as and when needed. They are a professional company who offer a reliable and effective microbial fogging service to our wards, rooms, high care, ICU, theatre, recovery rooms and storerooms. We are happy with their service and can highly recommend them as a service provider.